Country music entertainer Miranda Lambert’s Idyllwind collection offers up plenty of combinations and possibilities! View the pieces here! 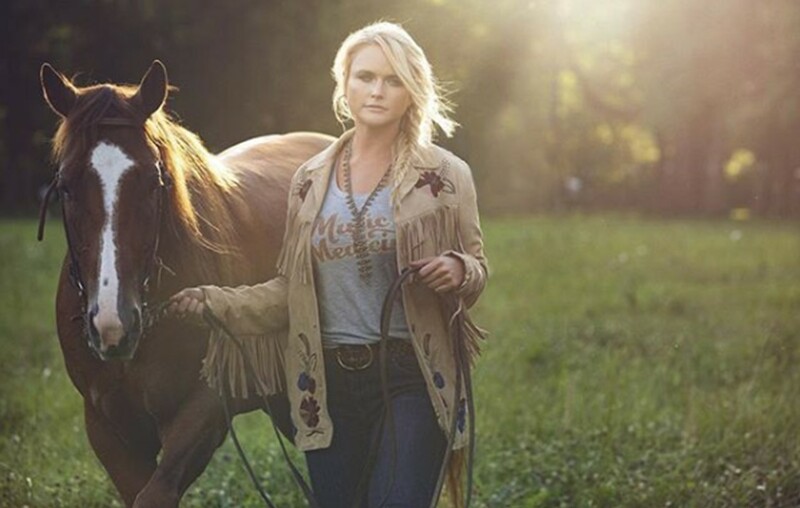 Country music star Miranda Lambert is ready to leave her mark on closets across the nation! Today (Sept. 12th), marks the full launch of Idyllwind Fueled by Miranda Lambert— a collection of clothing, boots, and accessories inspired by the Texan’s fashion sense. The line is now available online and in Boot Barn Stores around United States. Take a little peek at the collection in motion! 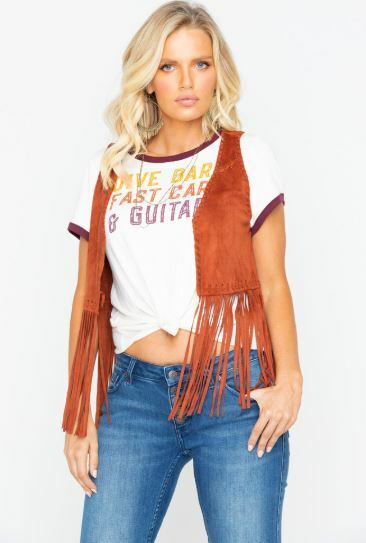 View the full collection here and share this news with other Miranda Lambert fans!